The VPN Lab - VPN Guides - Hulu Guides - Does ExpressVPN Work With Hulu? 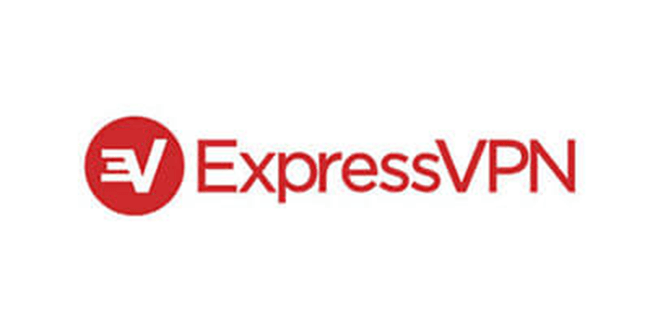 ExpressVPN is a top-notch VPN service that provides high-level security and privacy, amazing speeds, and a vast range of servers to choose from. 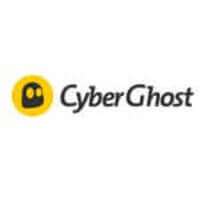 Although these are all good reasons to choose ExpressVPN as your VPN provider, what truly sets this VPN apart from the rest of the lot is that it also allows you to access content most VPN services fail to unblock. Much like Netflix, Hulu is getting increasingly hard to access from abroad and the question is whether ExpressVPN is one of the rare VPN services that can still help you enjoy the Hulu experience no matter where you decide to go. The great news is that ExpressVPN definitely works with Hulu. The not-so-great news is that you need to pick your location carefully. Namely, with most of the servers, you are likely to encounter an error message letting you know that Hulu has detected a proxy. A few months ago, you could access Hulu content via Dallas 2 and Los Angeles 2 servers. However, our most recent tests have proved that these servers no longer work with Hulu. The ones that do work, however, are Washington DC and New Jersey 3. Thus, if you want to watch something on Hulu, the 2 abovementioned servers are your safest bet at the moment. 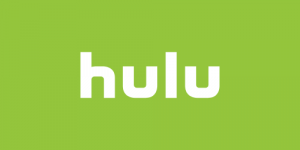 You only need to keep in mind that servers that work today may not work tomorrow, as Hulu works pretty fast when it comes to blacklisting servers. Fortunately, ExpressVPN has another major upside: its excellent customer support. If you find that the 2 servers we recommended no longer work, reach out to ExpressVPN’s knowledgeable support staff. You are sure to get a prompt response (usually in less than a minute) and receive a fresh list of ExpressVPN servers that currently work with Hulu. Bonus tip: If the suggested servers do not work for you, try switching from TCP to UDP or vice versa, that usually does the trick. Now that you know that ExpressVPN is the right choice for unblocking your favorite Hulu content, you can relax and travel worry-free. Happy streaming!